Genie isn't the first animated character turned live-action to inspire nightmares. The internet was collectively set aflame earlier this week when Disney released a new trailer for their upcoming live-action version of Aladdin. 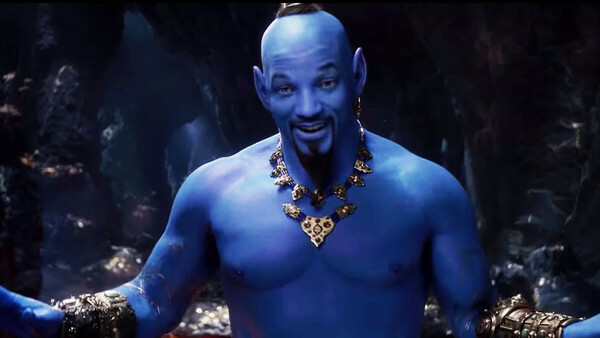 Unlike previous glimpses of the film which exclusively featured Will Smith's Genie in human form, this new trailer gave us the first look at the big boy in all his true blue glory. To say the response has been mixed is an understatement. But this is far from the first time an animated character has been translated into a live-action character with results that weren't exactly great. While Disney themselves have only gotten into the business of turning animation to live-action in the last five years or so, studios have been trying to capitalize on popular animated characters with live action films for decades now. These are the worst, most horrifying changes of an animated character to the live-action medium. Be forewarned; horrifying images ahead. Though they got a bad rep upon release, time has been unusually kind to the live-action Scooby Doo films. 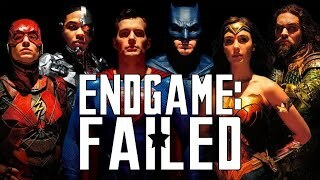 As the audience who saw the films as impressionable children grew into adulthood and a select few of the folks involved with the films creatively became respectable Hollywood forces (James Gunn, Matthew Lillard) the films took on a cultish afterlife of their own. But if there's one thing about those films that was wrong at the time and has only gotten worse with age, it's Scooby himself. While Gunn and co. pretty much nailed the writing of Scooby as a character, the CGI design of the character leaves quite a bit to be desired. Instead of looking like the friendly and lovable dog audiences remember from the animated show, he instead just looks like a CGI monster, not a far cry from the horrendously ugly literal monsters that plague Spooky Island in the first film. Instead of being a great representation of a lovable animated character in live-action form (see: Paddington), Scooby is CGI character better left forgotten.